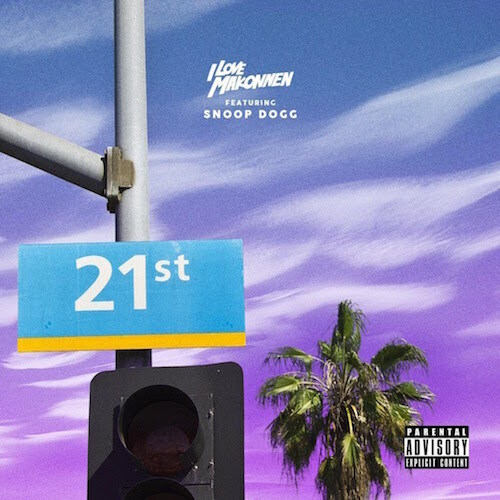 Snoop Dogg has added a verse to iLoveMakonnen’s “21st Street” track. Take a listen to the remix below. The original track can be found on Makonnen’s Drink More Water 4. It’s produced by Dun Deal and DJ Spinz.